"Today, the values of democracy, open society, respect for human rights, and equality are becoming recognized all over the world as universal values. 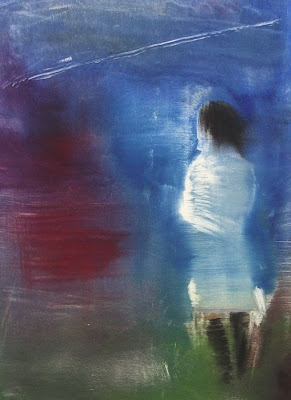 To my mind there is an intimate connection between democratic values, such as transparency, the rule of law and freedom of information, and the fundamental values of human goodness." 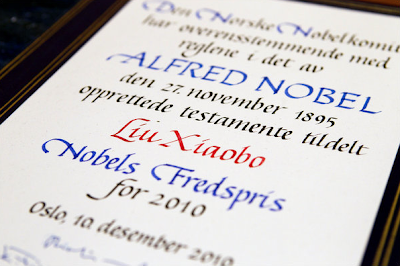 Liu Xiaobo, poet and literary critic, today received in absentia the 2010 Nobel Peace Prize in Oslo, Norway. 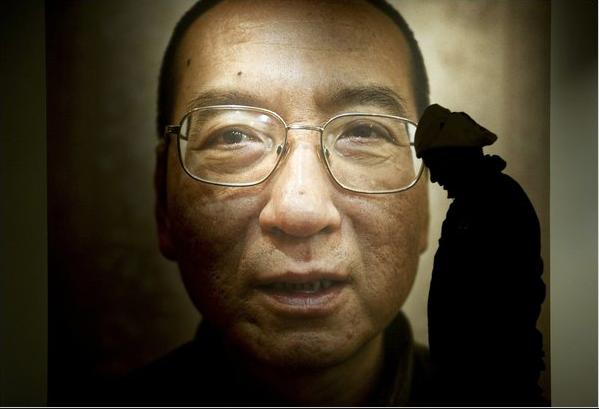 Chinese authorities forbade Liu from traveling to the award ceremony and harshly criticized the selection of Liu Xiaobo. Liu is currently incarcerated as a political prisoner in China where he is serving an 11-year prison term for "inciting subversion of state power" because he was involved in the creation of a manifesto known as Charter 08 calling for democratic reform in China. 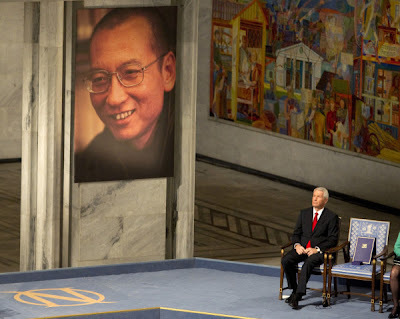 On stage in Oslo, a large scale photo of Liu Xiaobo smiled down upon the audience of dignitaries, politicians, human rights workers and concerned world citizens. An empty chair marked Liu's place. Thorbjorn Jagland, chairman of the Norwegian Nobel Prize Committee said,"We regret that the laureate is not present. He is in isolation in a prison in northern China. Nor can the laureate's wife, Liu Xia, or his closest relatives be with us. This fact alone shows that the award was necessary and appropriate. We congratulate Liu Xiaobo with this year's peace prize." 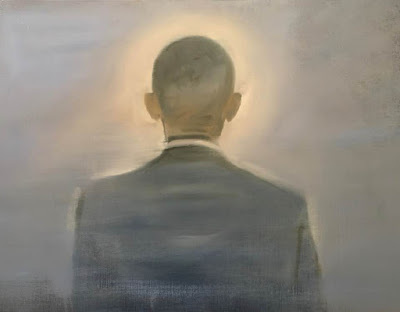 President Obama, who received the Nobel prize last year, said via a statement: "Liu reminds us that human dignity also depends upon the advance of democracy, open society, and the rule of law. The values he espouses are universal, his struggle is peaceful, and he should be released as soon as possible." During the ceremony, the Norwegian actress and director Liv Ullmann read from Liu's writing: "I, filled with optimism, look forward to the advent of a future free China. For there is no force that can put an end to the human quest for freedom, and China will in the end become a nation ruled by law, where human rights reign supreme."